AusNW Season 1 Episode 1 recap! Welcome to our first Australian Ninja Warrior episode recap! We’ll be recapping each episode to make sure you get all the deets and stats to make your ninja-heart swell with enthusiasm. We’ve been waiting a long time for this, and we’re very excited to share this moment with you all. 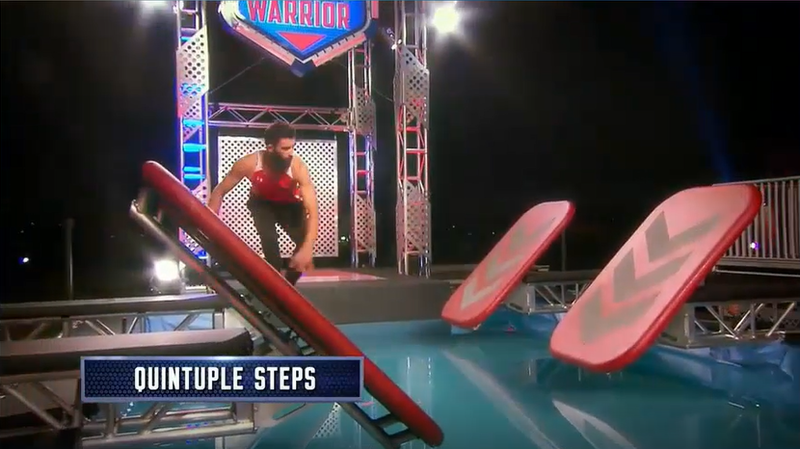 The classic staple of Ninja Warrior obstacle courses – the Quintuple Steps. Followed by the Silk Slider, which isn’t too hard if everything’s going well… but almost impossible to recover from if it’s not. 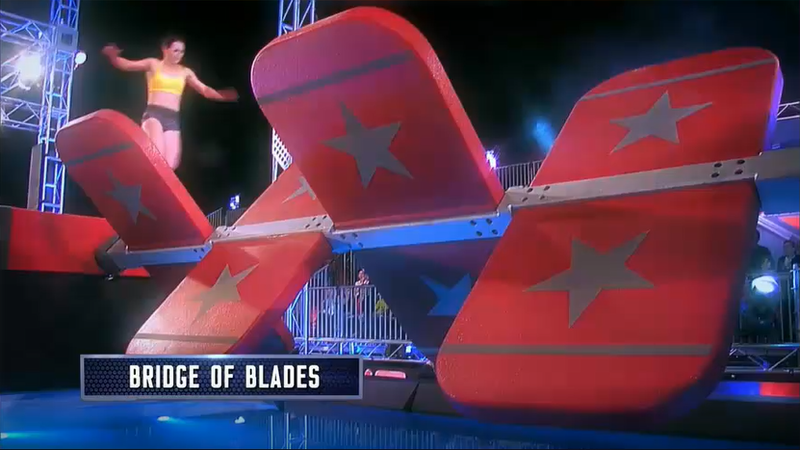 There is always a balance obstacle third, and this time it’s the Bridge of Blades. It rotates so if you’re off-balance or too slow, it’ll literally push you into the water. 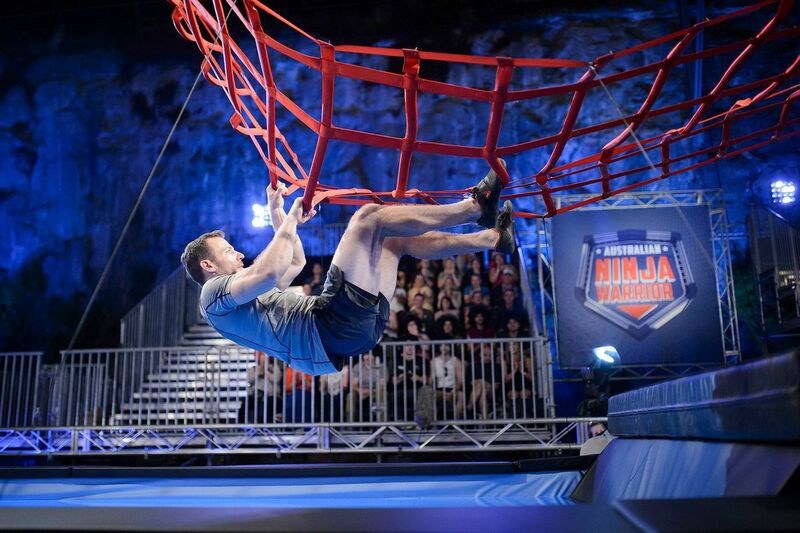 If you get up to here, you’re doing better than 60% of the competition… and so next is the Tyre Swing to Cargo Net. You can’t catch the net with your legs or feet, you’ve got to catch with your hands. 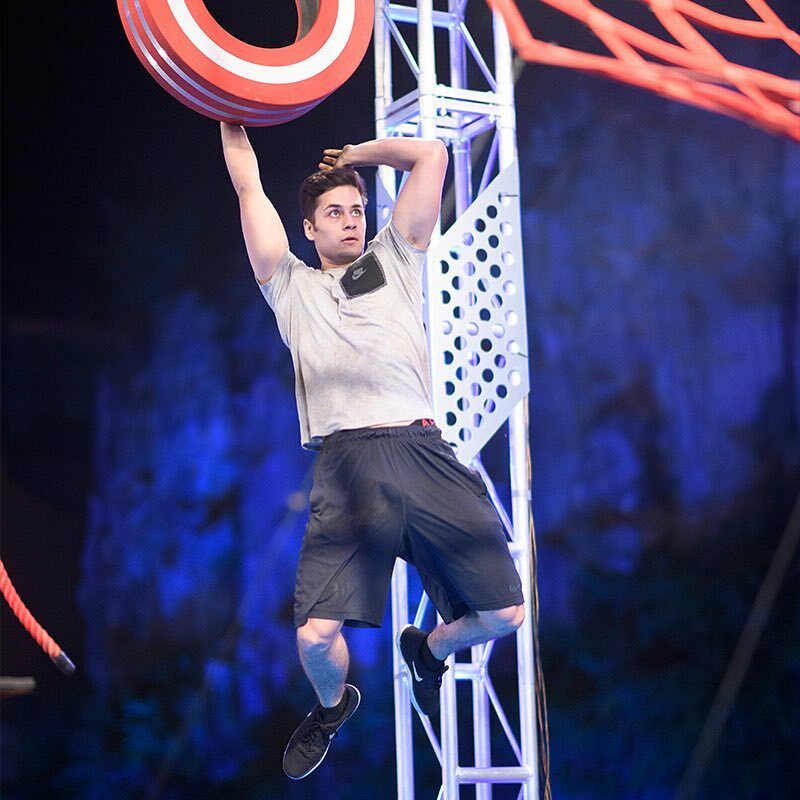 The fifth obstacle is nearly always a tough upper body obstacle. Here is the super awkward Double Tilt Ladder. 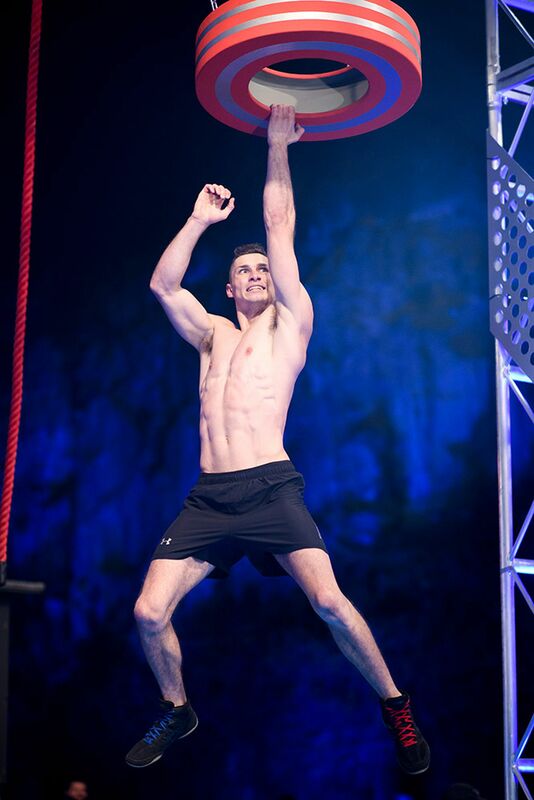 Finally, the extremely iconic Warped Wall is the last hurdle to hit the buzzer to qualify to get into the Semi-Finals. First up was Ninjack (Jack Morris), an acrobat from Albury in NSW. His mum was amazing to watch, and his supporters were awesome. 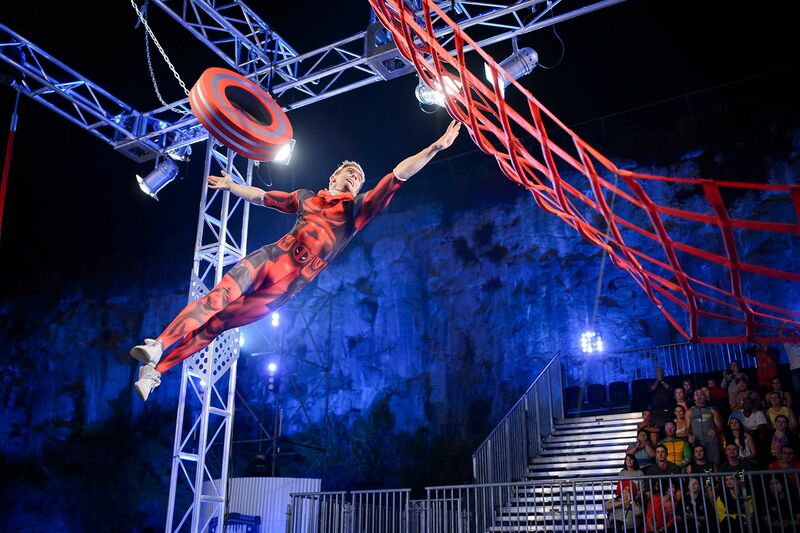 He’s clearly very strong and capable but he just got stuck in no-mans-land on the rope from the Silk Slider for ages… everyone was yelling so hard… and he totally made it, an incredible save, but he was worn down and pretty much hit the water at the next upper body obstacle. Next was Ryan Fisher an Olympic Triathlete. 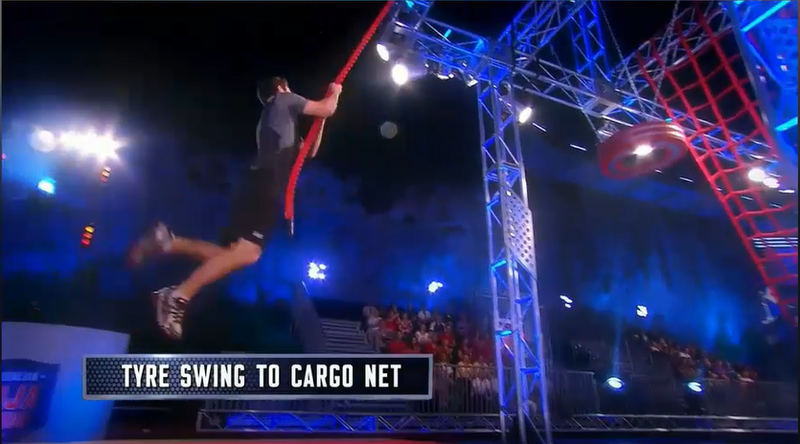 Ryan flew through the first few obstacles but couldn’t get the momentum to swing from the Tyre to the Cargo Net. Janet Smith was amazing! 37 years old and mother of 3 from WA. I was so super impressed with her run. What a champ! She did fall in the water on the Tilting Ladder, and really wanted to make it the whole way. So impressed! 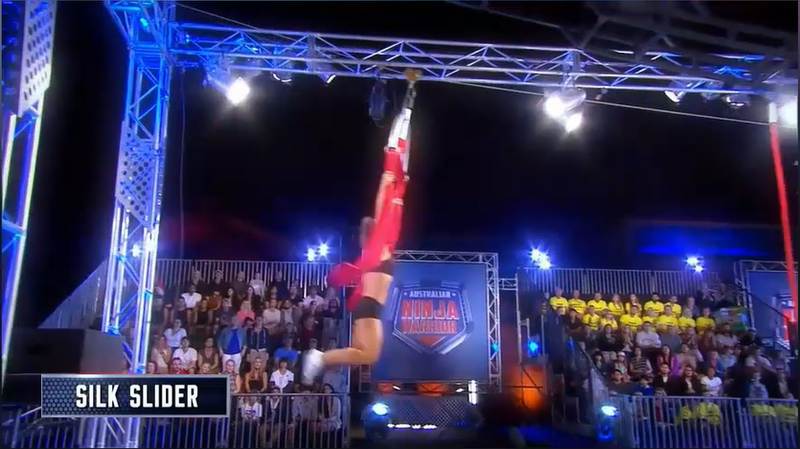 She was at the top of the leaderboard by the end of her run. Lisa Parkes is also a mother of 3 from Byron Bay who was paralysed from a huge car accident. She did really well but just didn’t have the momentum to catch the net from the Tyre Swing. 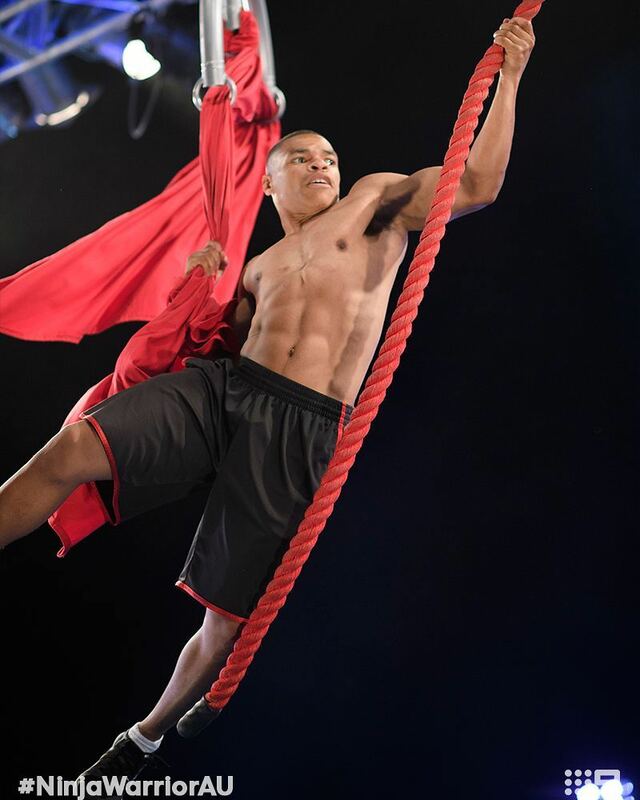 Kadeem Aarons is Australian Ninja Warrior’s shortest male competitor, and possibly it’s smiliest. The dude is awesome and super strong. He made quick work of the course until the Tilting Ladder – his momentum in the swing up kept lifting the ladder which would sap his back cast, he did well but his grip got jolted off the first ladder. Sam Thackway got done by the Bridge of Blades. Omar Soliman is super super strong, the dude is a gun, but got done when he sped through the Tyre Swing and his feet hit the water – he was definitely going for speed. He is going to monster Season 2. Steve Storic is a boxer, who looked real strong, but his foot also grazed the water on the cargo net. I’m not sure he even realised straight away. Sopiea Kong has been super popular on all the promo videos, she’s got a whole lot of fire and some wicked legit nunchuck skills. 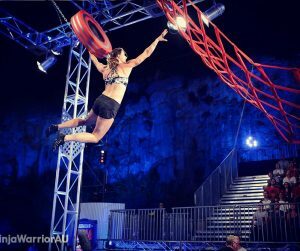 She is a 5’1″ stylist from QLD and just kept making it through the obstacles…clearly pretty strong. She had an amazing save on the Silk Slider, but eventually couldn’t get the momentum going to catch the cargo net. Cody Thomas is a 32 year old fisherman and family man. He didn’t seem to have a strong sporting background, but is totally naturally athletic. 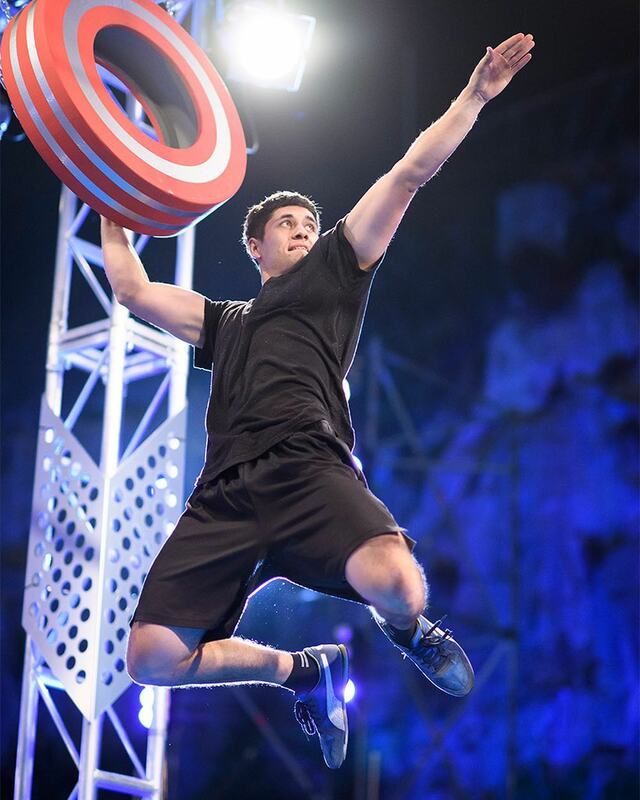 I’ve watched a heap of Ninja Warrior shows from different countries, and I can easily say that Cody’s run was text book perfect right up until the Warped Wall. He was strong and efficient, and took on each obstacle in the smartest way. Unfortunately, after 3 tries he couldn’t get to the top of wall. Bummer. He made it into the Semi-Finals though, so we’ll get to see him again. Tash Jack tried to walk across the Bridge of Blades. I’ve seen it done before, you need nerves of steel to step on each blade as it rotates through. Unfortunately Tash got dumped. 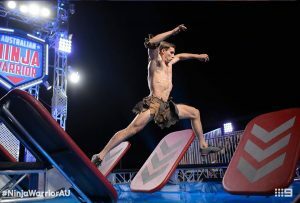 Adam Hollier looked real strong but overbalanced on the Bridge of Blades and came splashing down. Jack Wheatley was crushing it like a speed demon but somehow got propelled backwards away from the rope on the Silk Slider. Adam Brown is a great dude. An ex-cop and now gym-owner, Adam really inspired me personally… I was feeling a bit old and he was crushing it with still a good 5 years on me. Amazing! My favourite part is his wife cacking herself when he did eventually go down on the Tilting Ladder. 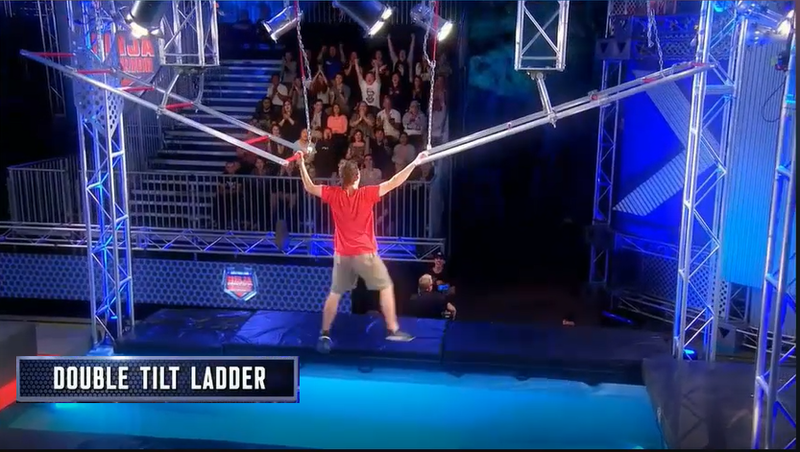 He just couldn’t grab the second ladder. Huge run up until then though. 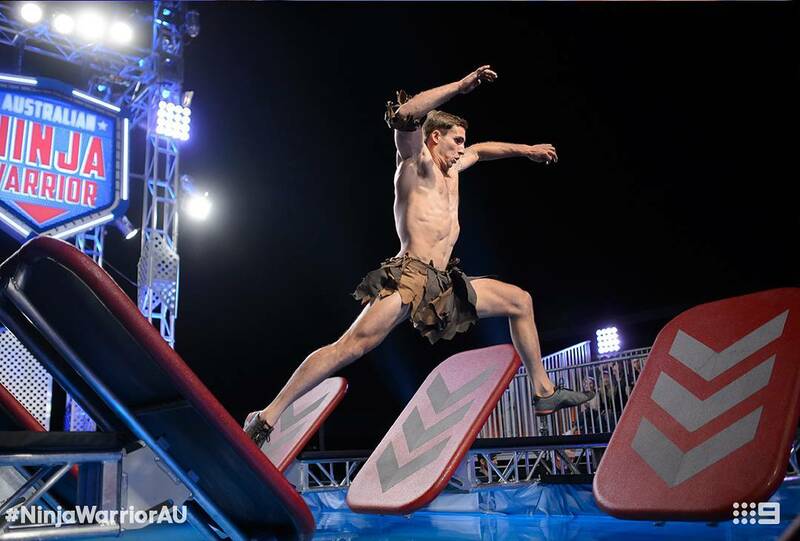 The Deadly Ninja (Jack Wilson) is a calisthenics superstar. His Instagram is just epic… I’m in awe of pretty much everything he posts. 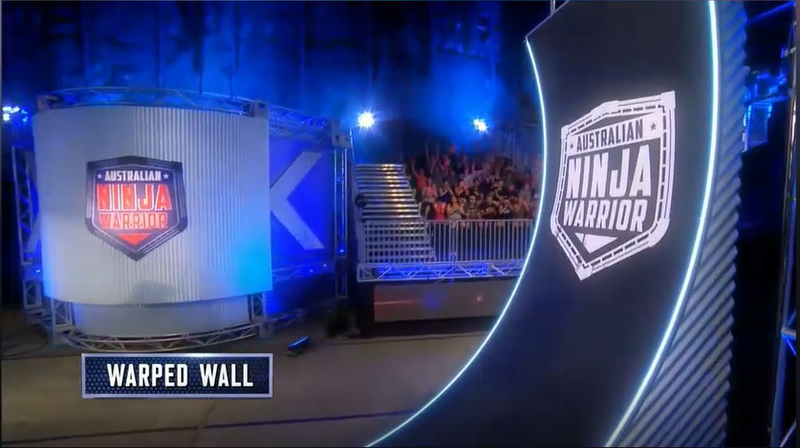 So I was really keen to see his run… and not at all surprised when he became the first Aussie to make it up the Warped Wall. Pretty Poetic really. Loved seeing Rob De Costella so involved in Jack’s story. Seeing him smash the wall so easily was such a great moment. So many feels. Kate Cumbers is a Taekwondo superstar and trains like 5 hours a day seven days a week. I can’t even comprehend that. 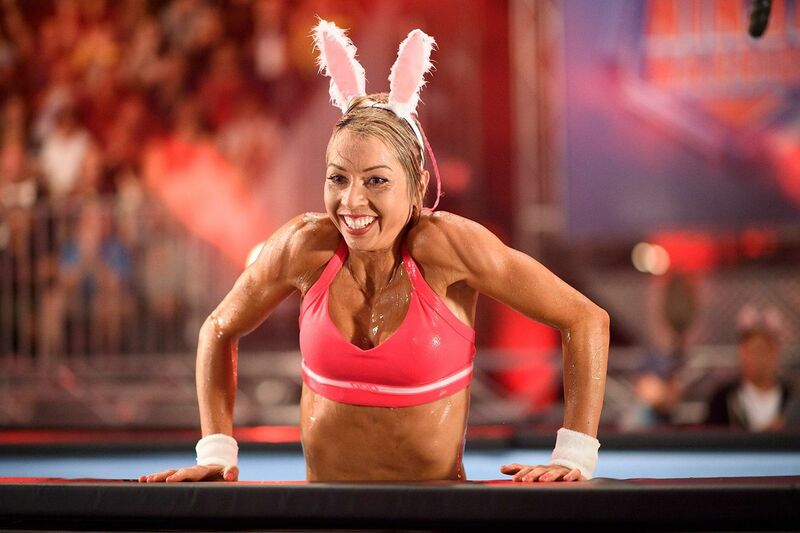 Her fans in bunny ears was great… unfortunately she went down on the Silk Slider. Ryan Roberts was super cool, super calm and dressed like Tarzan. Really quick and efficient… haha ‘King of Swing’.. so good. Ryan smashed everything including the buzzer. Multiple Commonwealth Games Gold Medalist Thomas Pichler cruised through the whole course to hit the buzzer at just over the 3 minute mark. 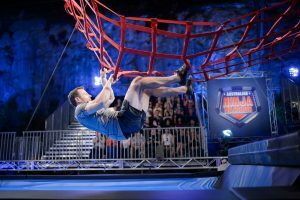 Nathan McCullum copped it a bit from the commentators, but smashed the course, getting up the Warped Wall on his third attempt. 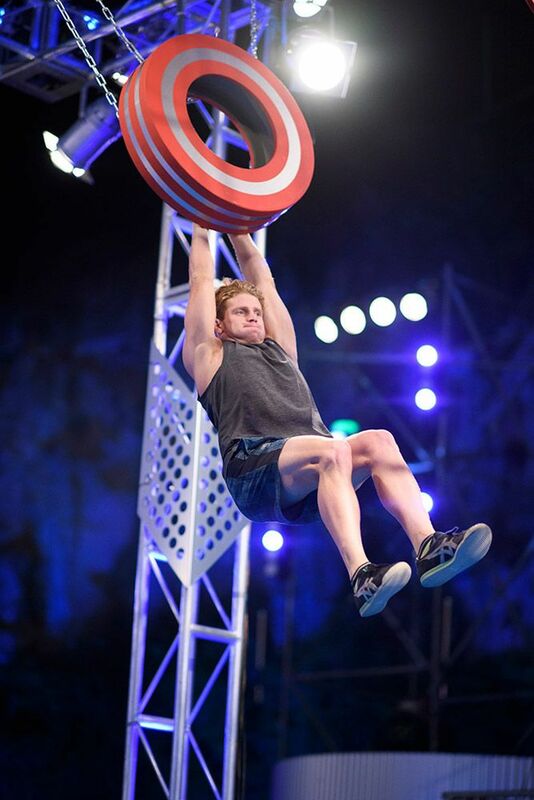 Mike Snow is a professional stuntman and Ginger Ninja who smashed the whole course in a minute and 10 seconds. Um, wow. Emma Knight was super fast triple jump champion who came a cropper on the Quintuple Steps. The hilarious Matt Wilson, aka Wade Wilson, aka Deadpool looked amazing leaping through the course. How great is this picture? 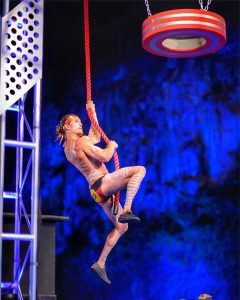 Also, his mum never knew he was a stripper until Ninja Warrior outed him. As this photo suggests, he couldn’t grab the cargo net. Deadpool indeed. 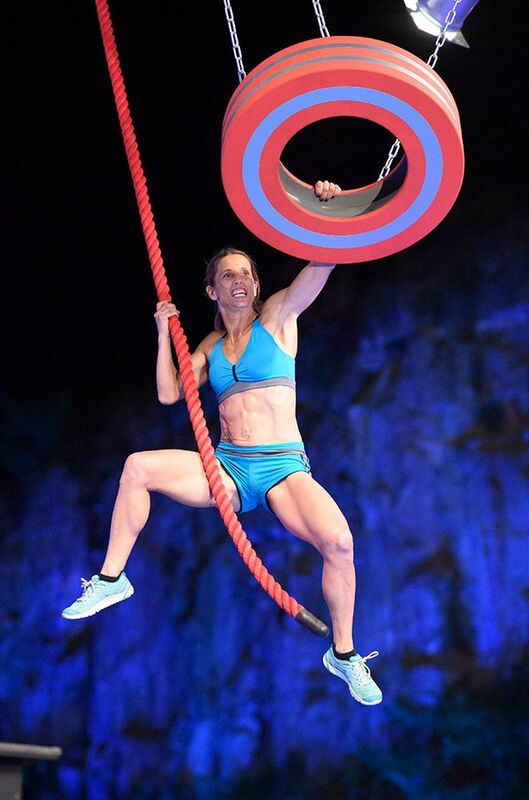 Alarna Haintz couldn’t grab the cargo net from the tyre. Nat Deegan actually didn’t get a good hold on the tyre and slightly hit the water when she swung back down. Disappointing, she’s super strong! Danielle Graham went down on the Silk Slider. Celeste Dixon looked amazing. 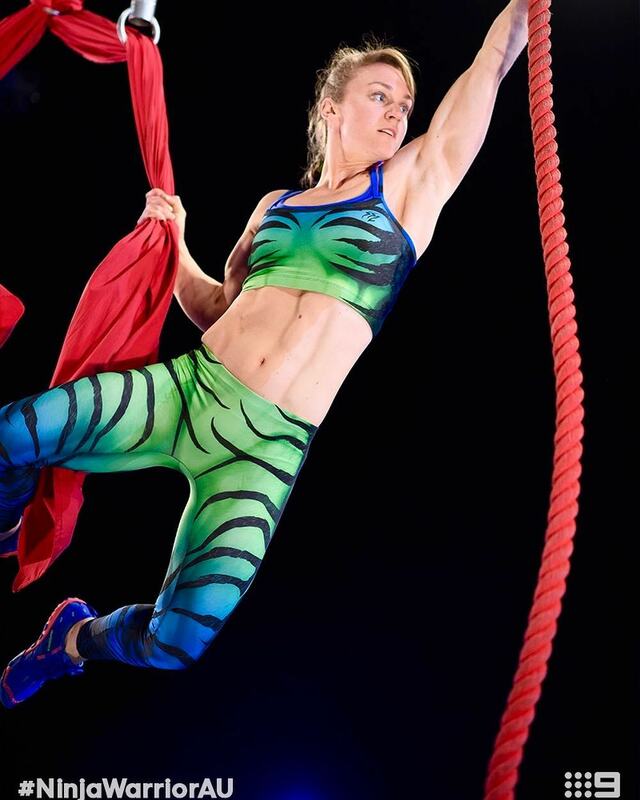 She’s extremely fit and strong as an aerial artist. She’s tiny, but man she was strong! Amazing body control! Unfortunately she got done by the Tilted Ladders. Amazing run though! The Parkour twins; Brodie Pawson and Dylan Pawson were amazing. What a way to close out the show! I do think Dylan had an advantage seeing his brother run and then getting straight on the course himself. 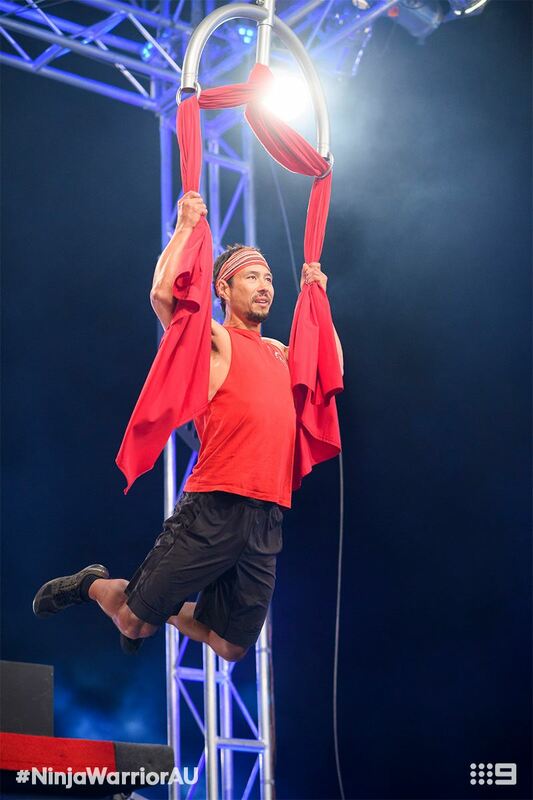 Most other ninjas didn’t see the course until they were standing on the stage ready to run. That said, crushing it in under a minute is epic and definitely deserved the run of the night! 50 ninjas actually ran in this episode, but they only show 12-15 people… so you’ll see some names on the leaderboard that you didn’t see running. 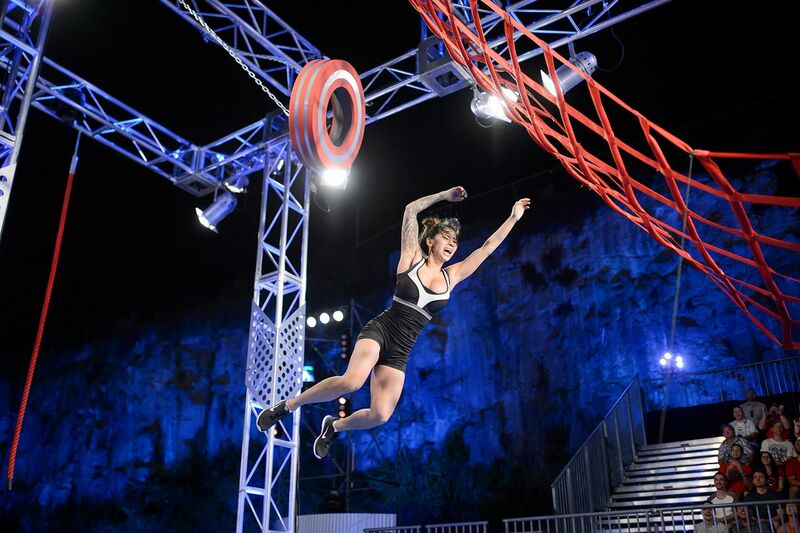 Since only 11 made it to the top of the Warped Wall, the next 7 competitors who made it the furthest the fastest also made it into the Semi Final. 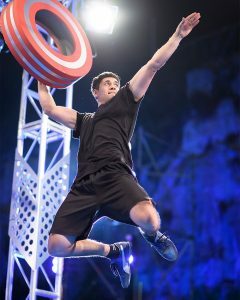 I love the strategic element to Ninja Warrior… do you speed through or do you take your time to absolutely finish the course? 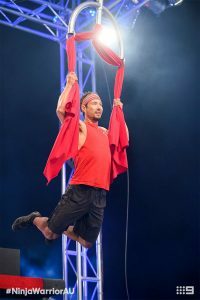 Considering Junior Ninja Warrior is one of the most Googled terms, and we get more messages from parents than actual competitors, I think you might be right. 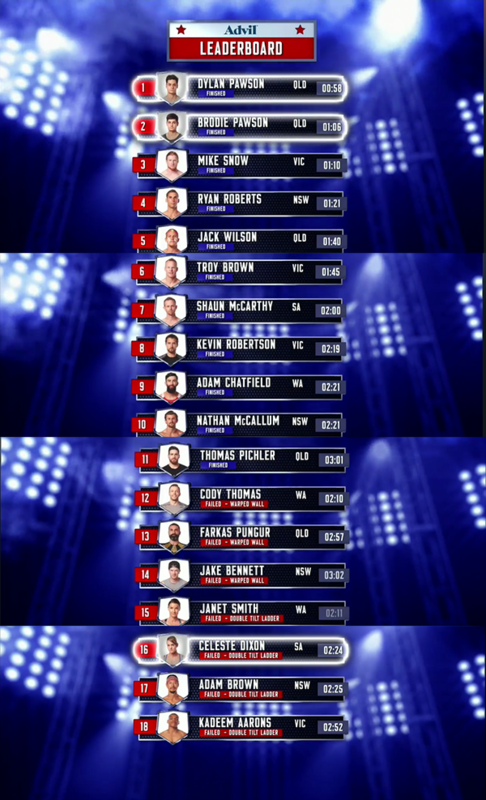 → AusNW Season 1 Episode 2 recap!